April 11th, I saw a vision regarding the current state of the five fold ministry. 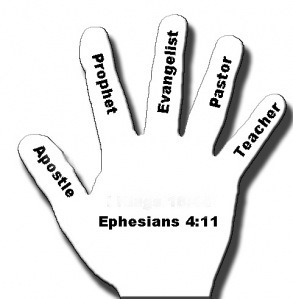 The reason I rushed to put up this video is that the vision occurred near a prophetic intersection in Olive Branch MS, on April 11th, about Ephesians 4:11, when we were 11% into a book quoting an article written by Steve Hill on December 11th about Ephesians 4:11. Too many confirmations to write off as coincidence. The Lord is speaking. Are you listening?